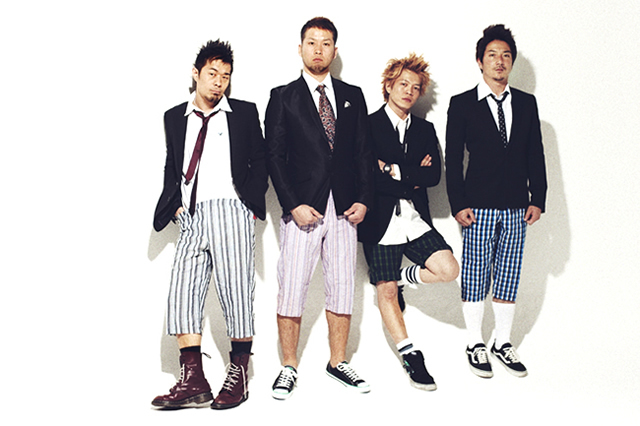 Japanese Punk Rock band GOOD 4 NOTHING were formed in 1998 in Sakai, Osaka. Since then, Tanny (Gu/Vo), U-tan (Gu/Vo), Makkin (Ba/Vo), and Kawajin (Dr) have been playing together and made some achievements. In these 10 years, while they’ve released 5 albums in Japan, South Korea, and Europe and toured 3 different countries (Japan, South Korea, and U.S.A.), they’ve supported many oversea bands’ tour including New Found Glory, MEST, Andrew W.K., NOFX, +44, Valencia, etc. They are still at the beginning of their story and keep aiming for the top of Punk Rock world.